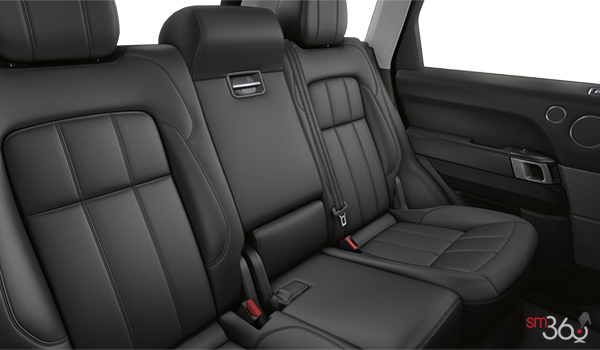 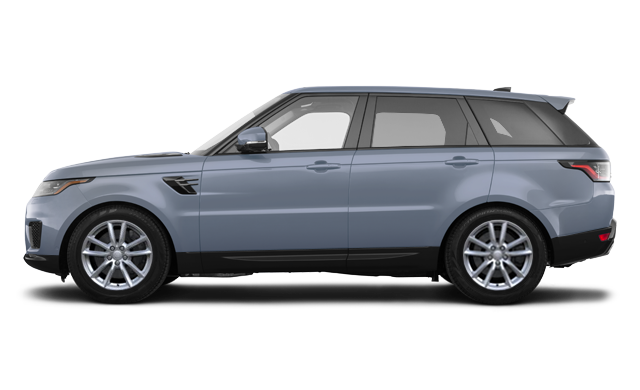 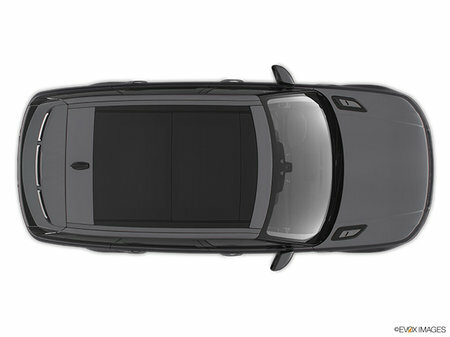 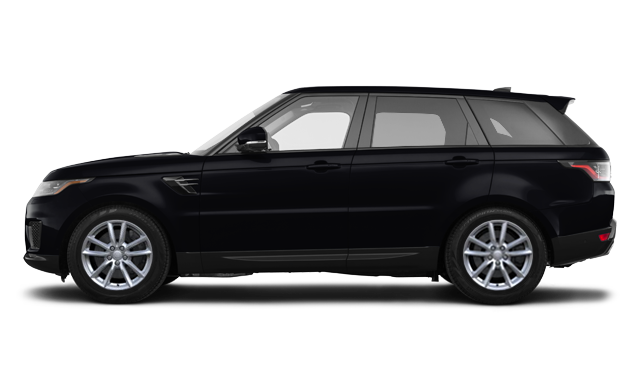 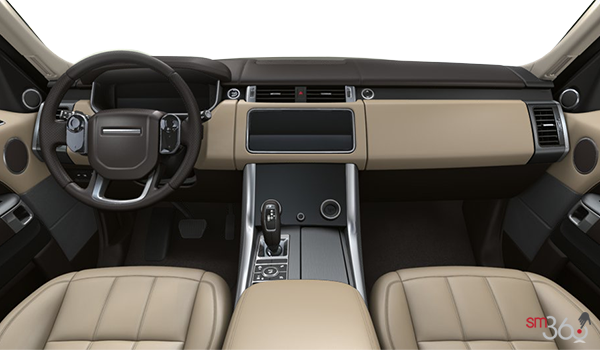 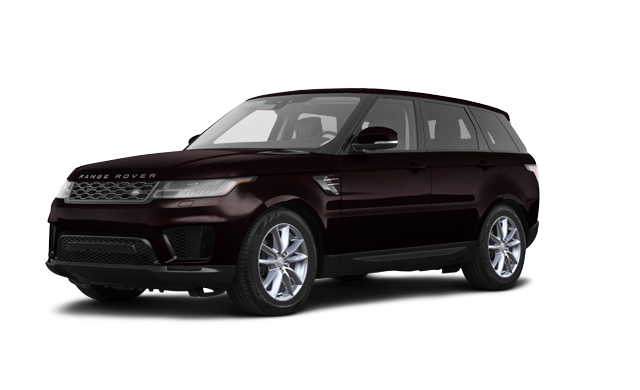 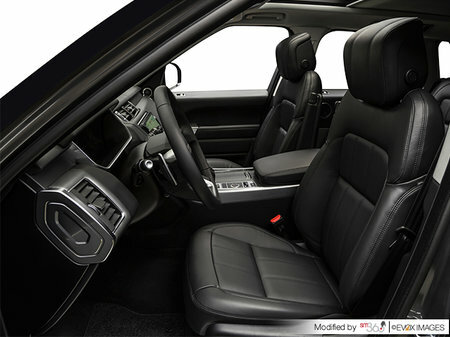 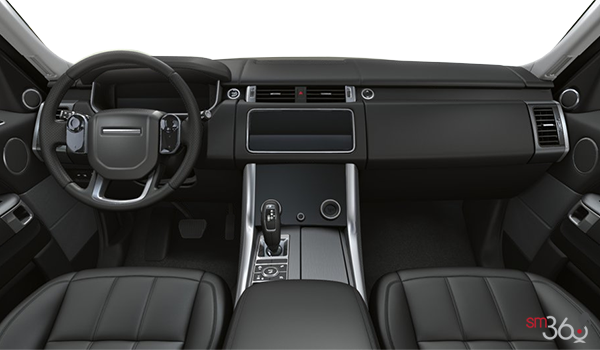 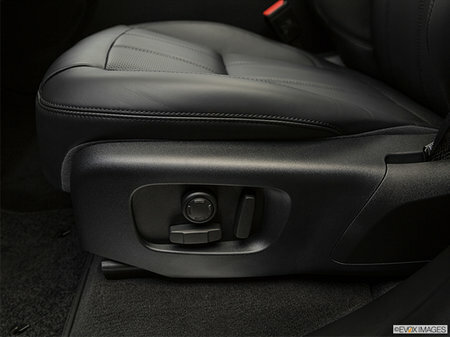 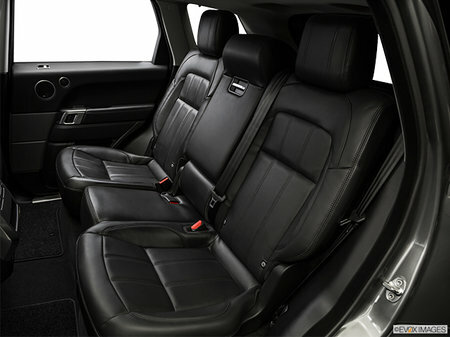 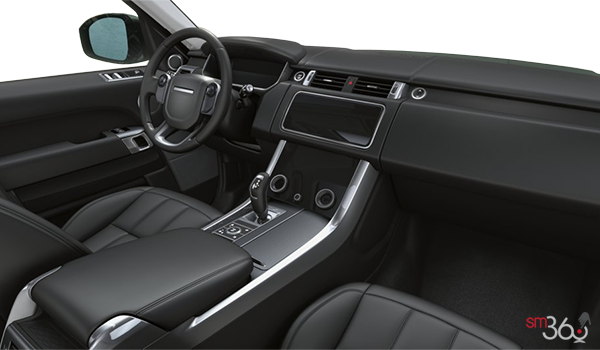 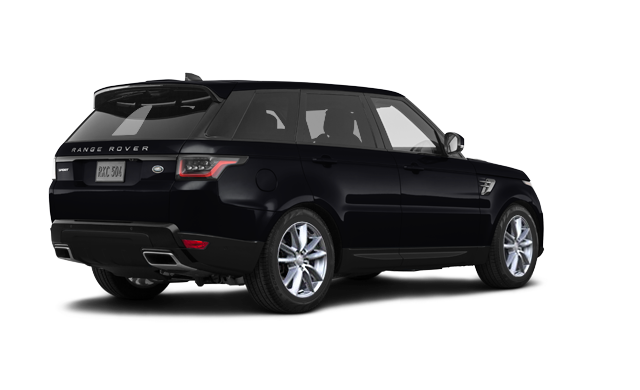 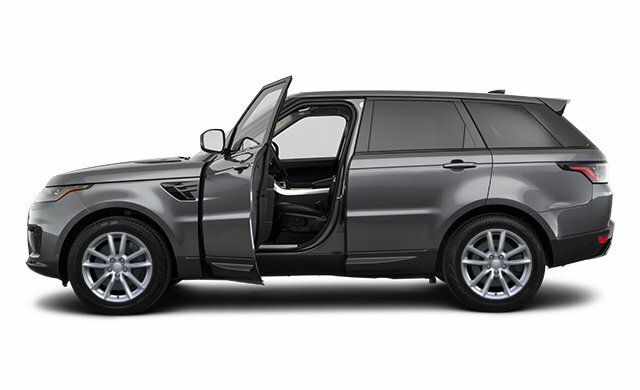 With sportier design cues and a powerful, muscular stance, the Range Rover Sport commands attention. 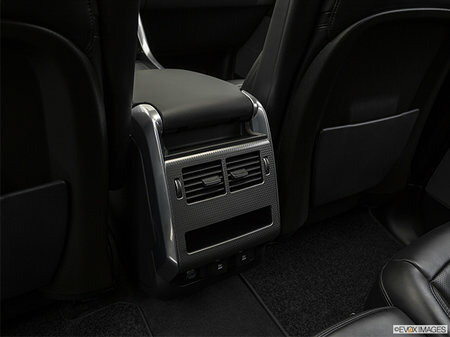 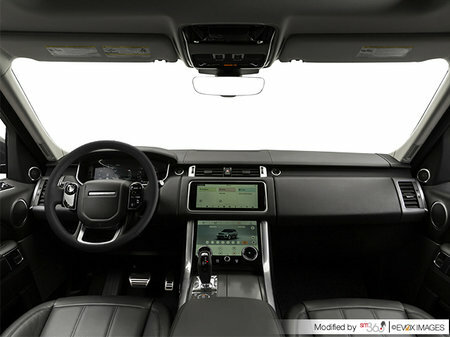 Cleaner and more dynamic, there’s a contemporary feel everywhere you look—from the distinctive Range Rover Sport grille and hood vents to the refined yet sporty wheel options. 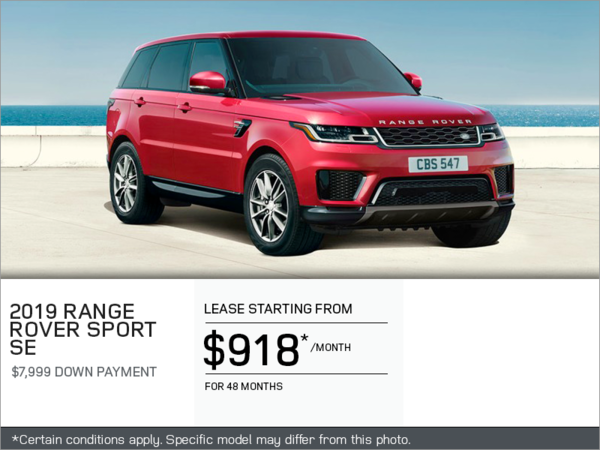 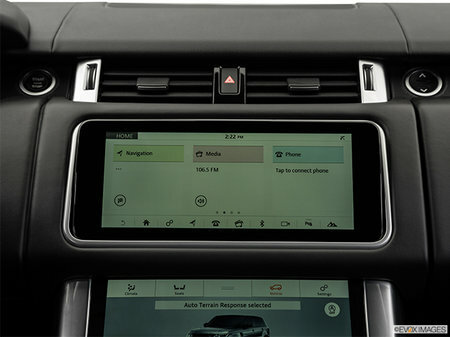 Interested by the 2019 Land Rover Range Rover Sport SE ?